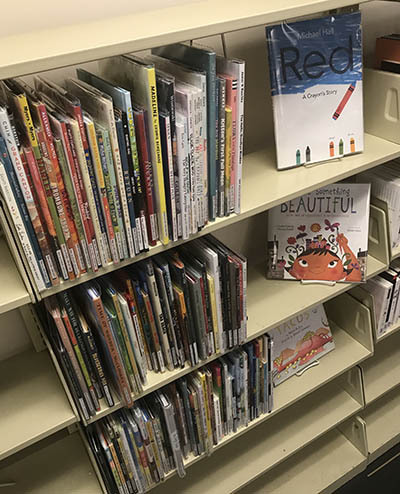 The Library is building a new picture book collection located on Goldfarb Level 1. The collection was created in support of the education program and features a number of award-winning titles, including Red: A Crayon’s Story, Maybe Something Beautiful: How Art Transformed a Neighborhood and Dragons Love Tacos. If you would like to suggest a title, please email Alex Willett at awillett@brandeis.edu.